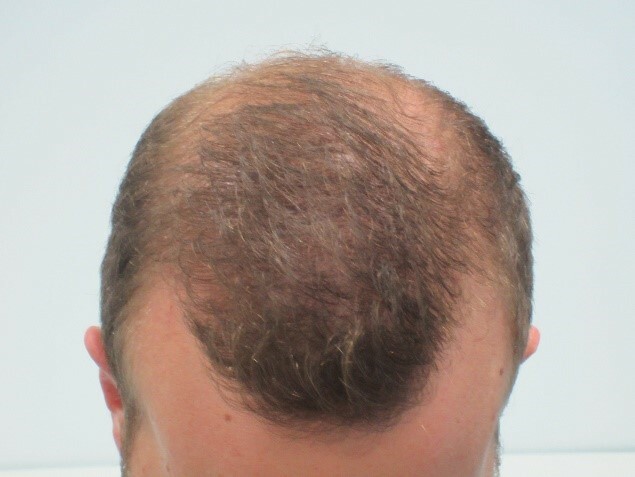 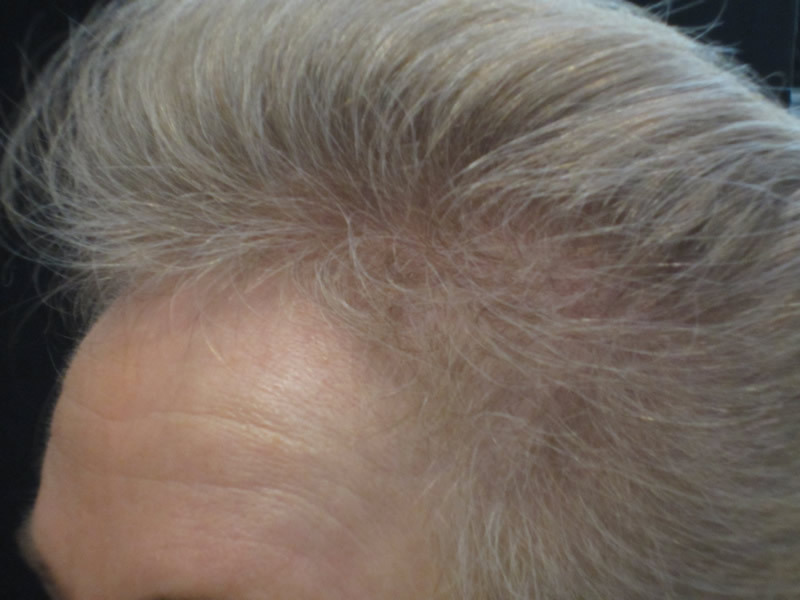 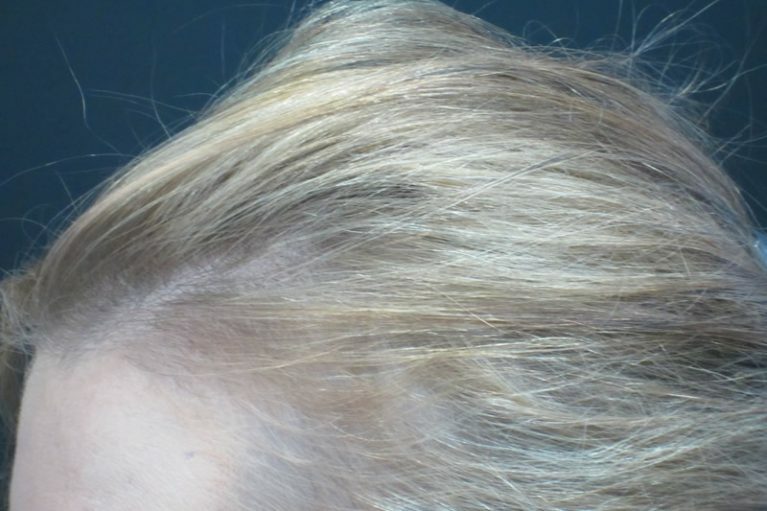 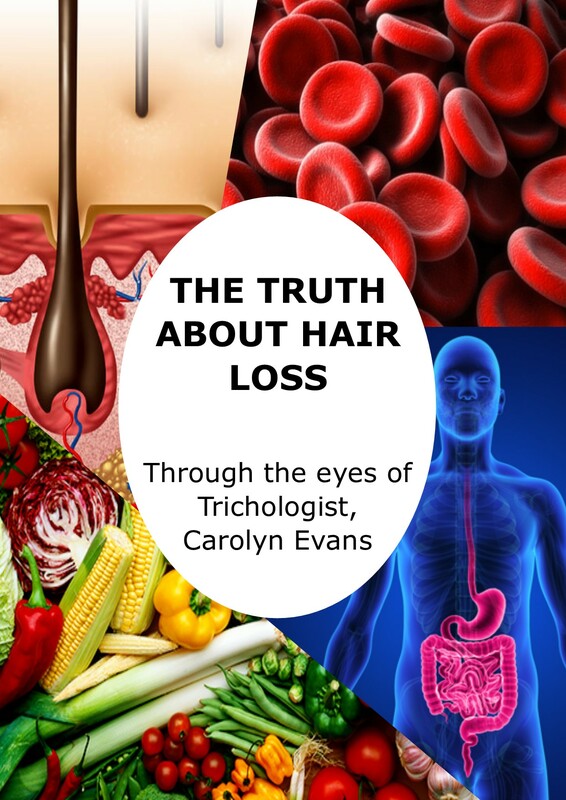 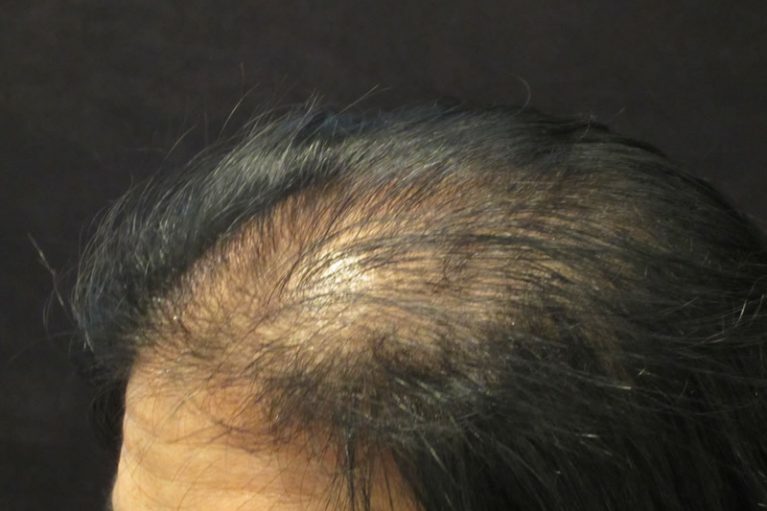 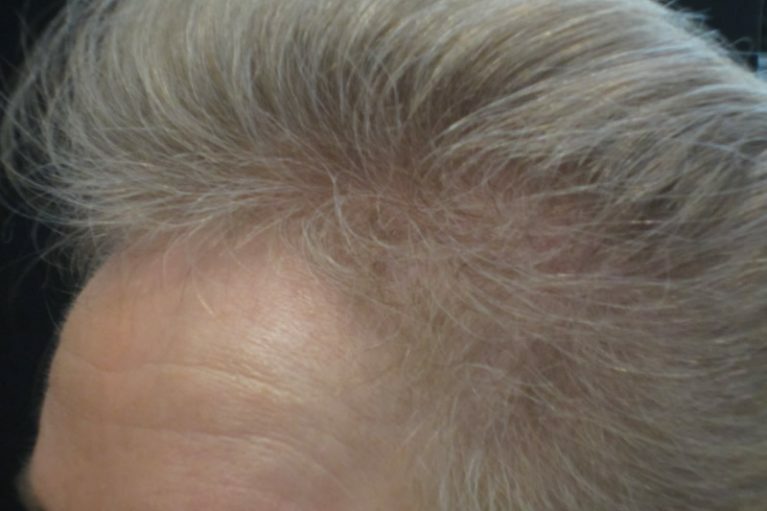 On this page you will see the Before & After Images captured at Absolique Hair Health Clinic from our Hair Loss Treatment methods used for various types of Hair Loss and Hair Thinning. 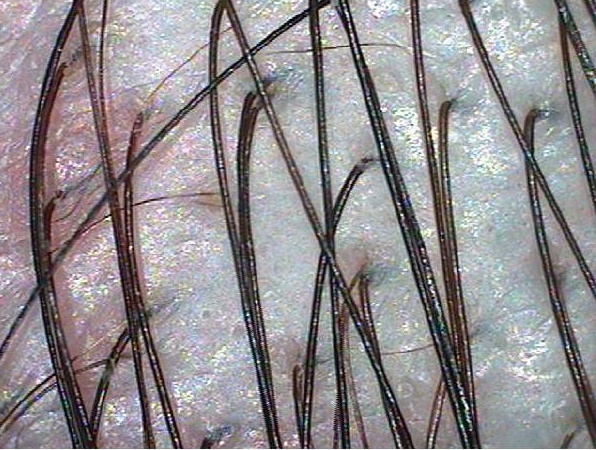 Our Before and After Microscopic Images are accurate from our measuring and marking techniques which are proven to be within 5mm of the same location each and every time. 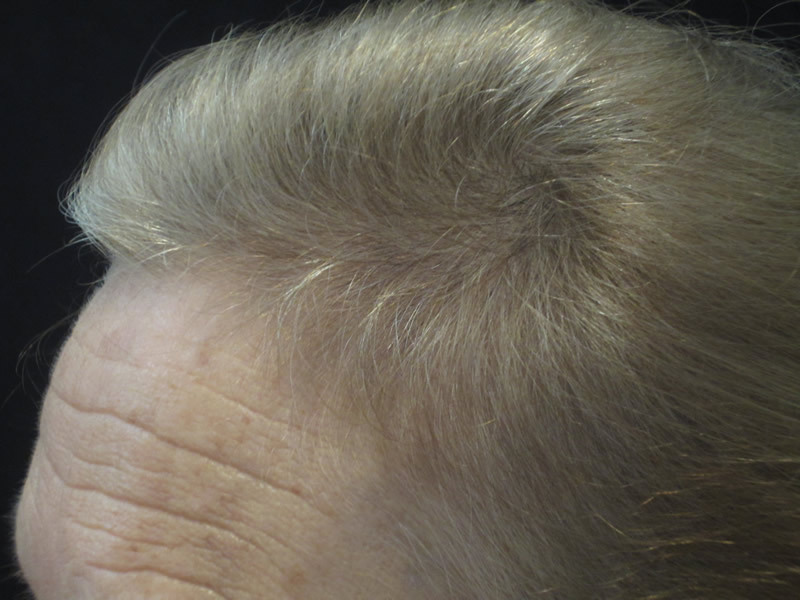 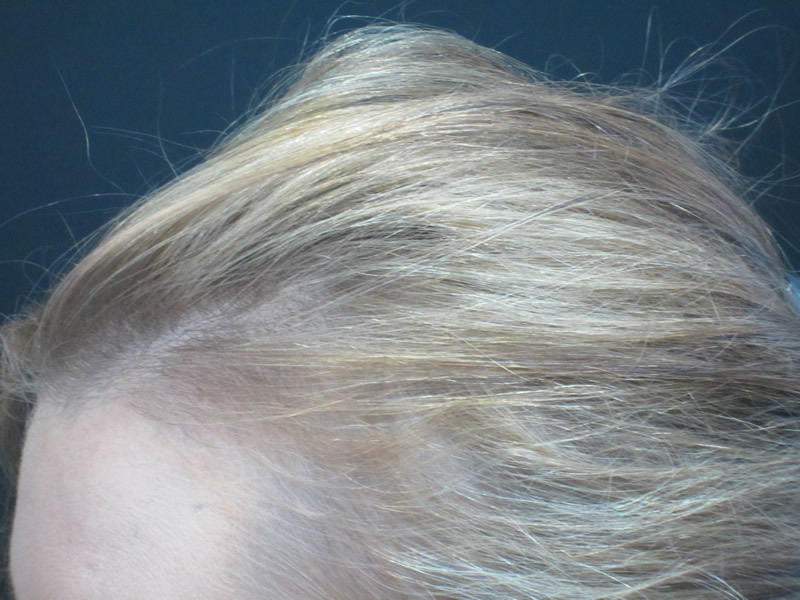 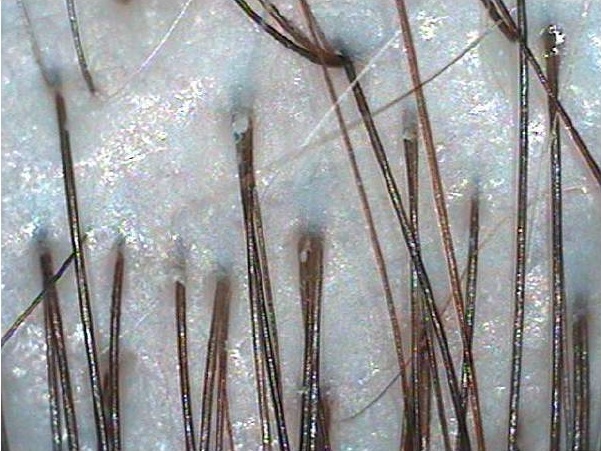 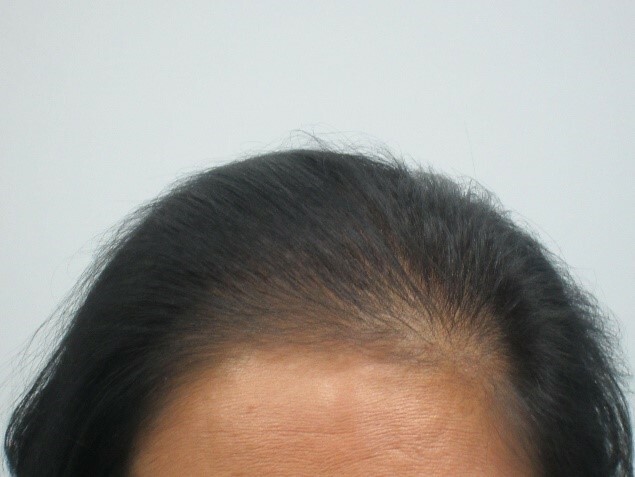 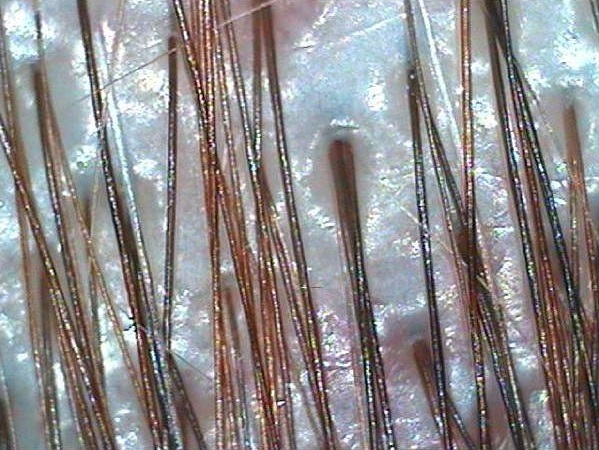 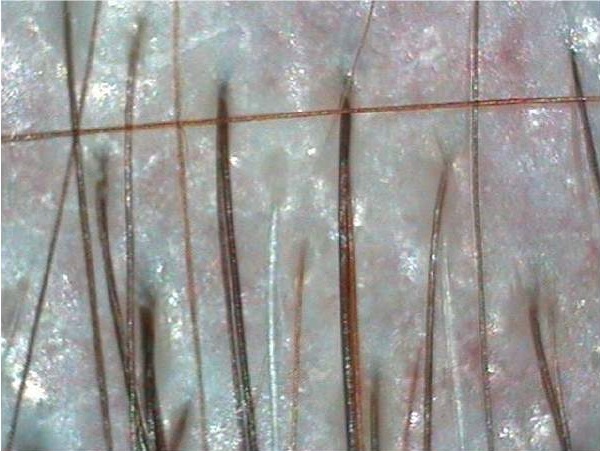 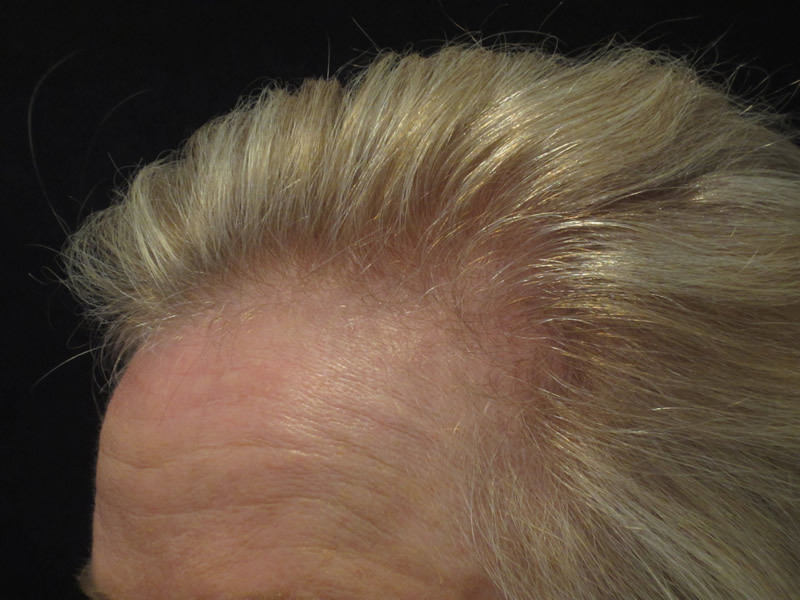 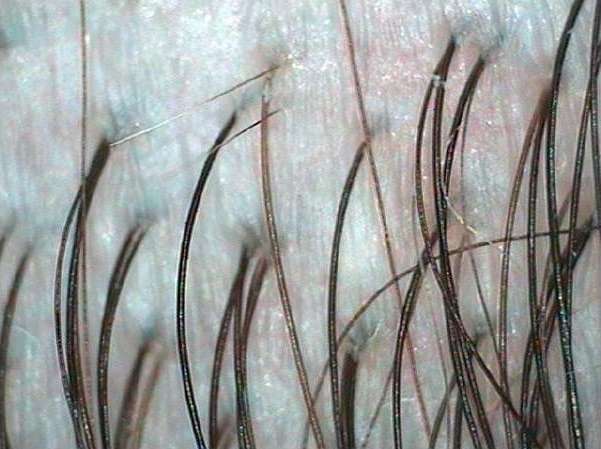 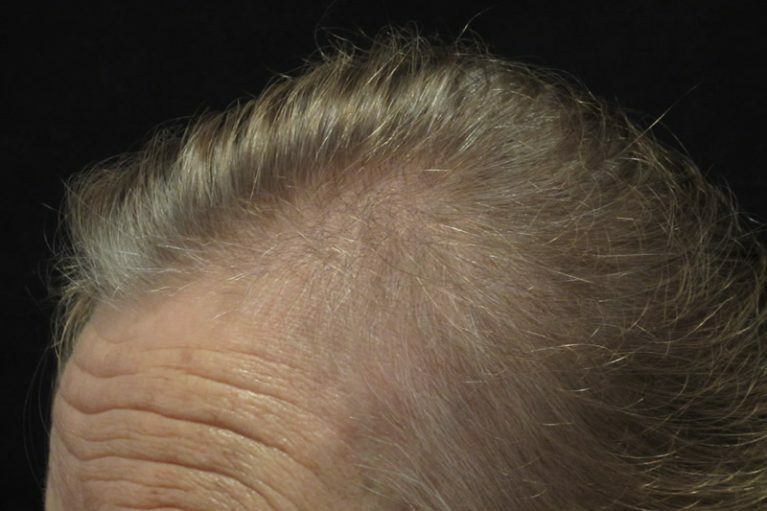 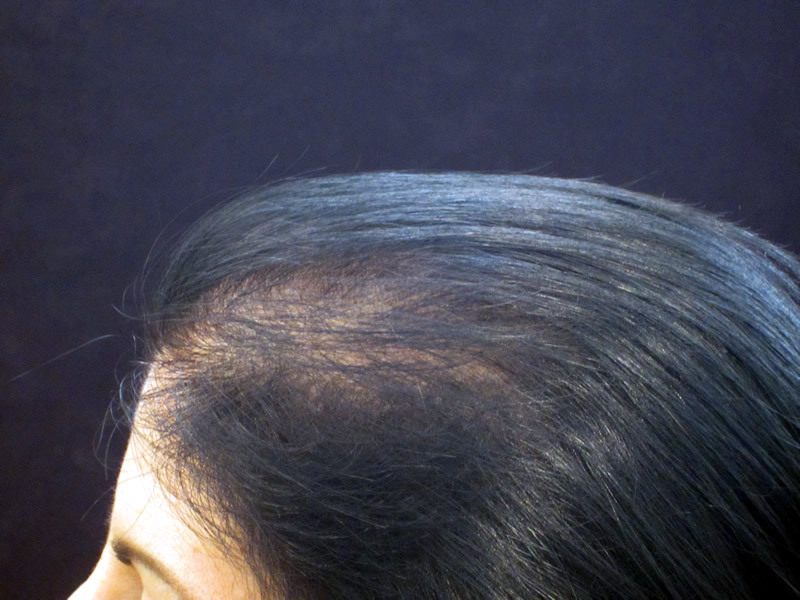 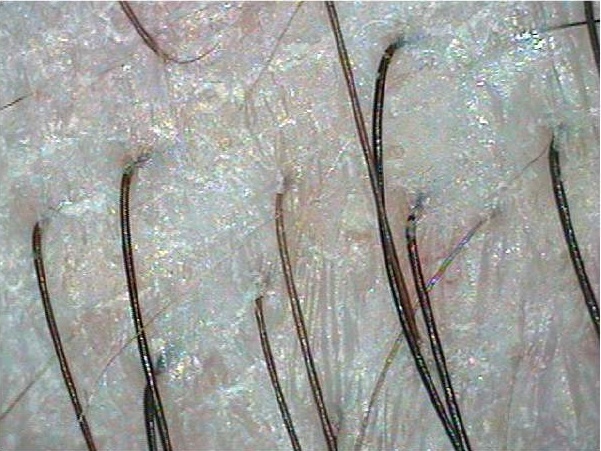 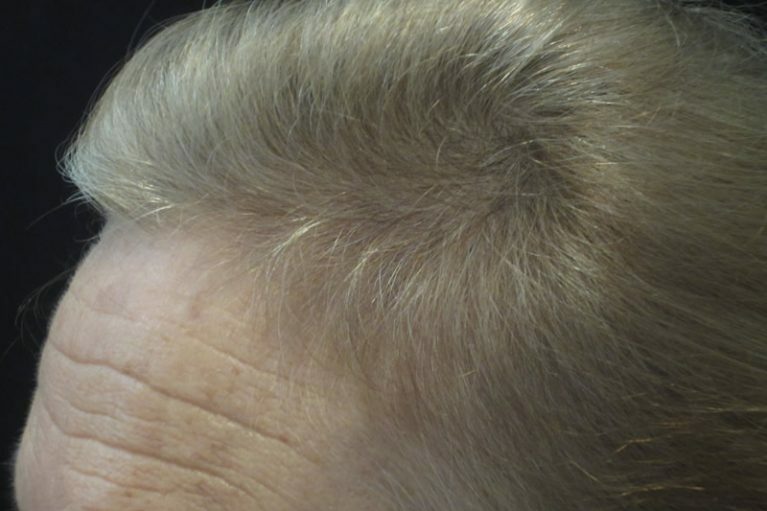 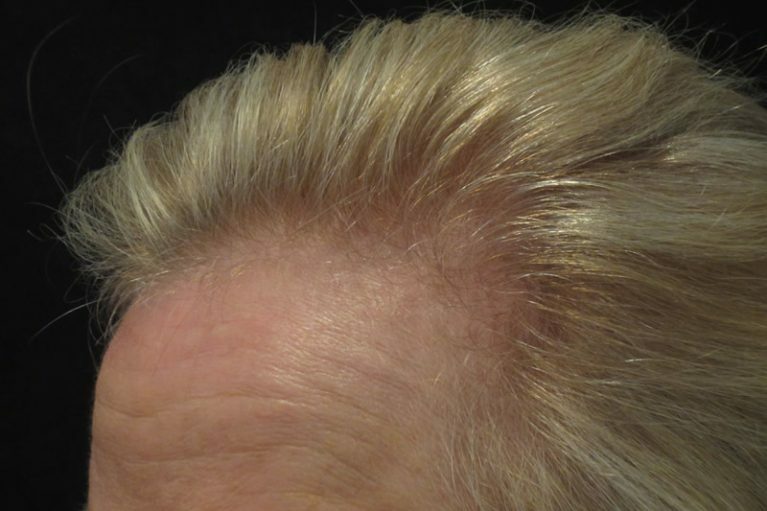 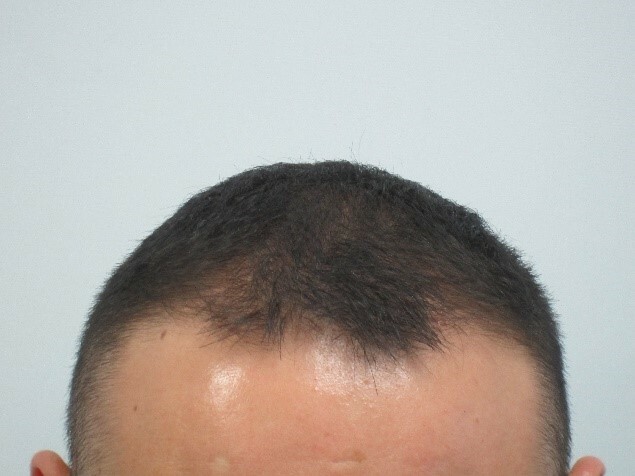 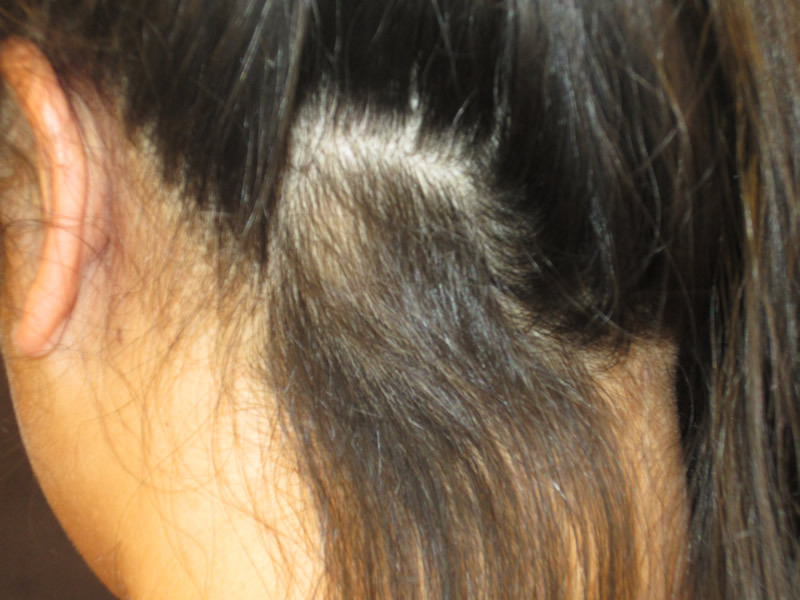 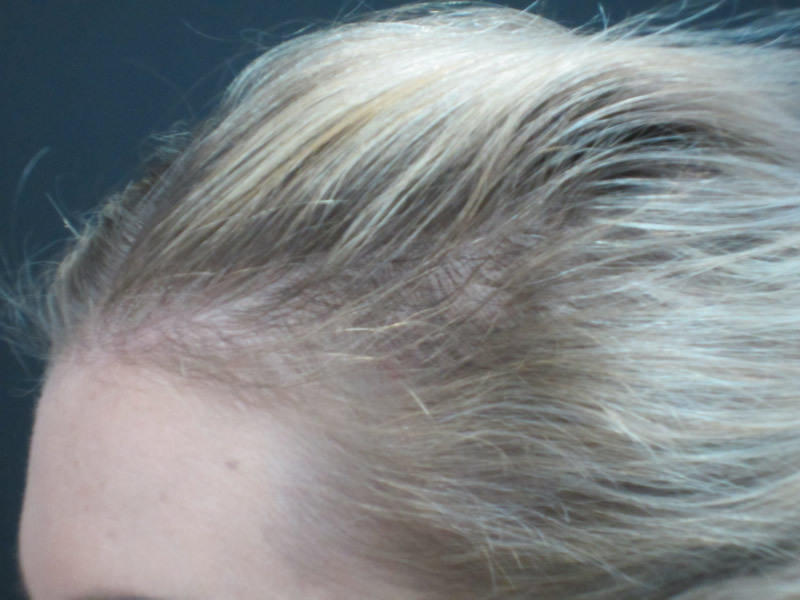 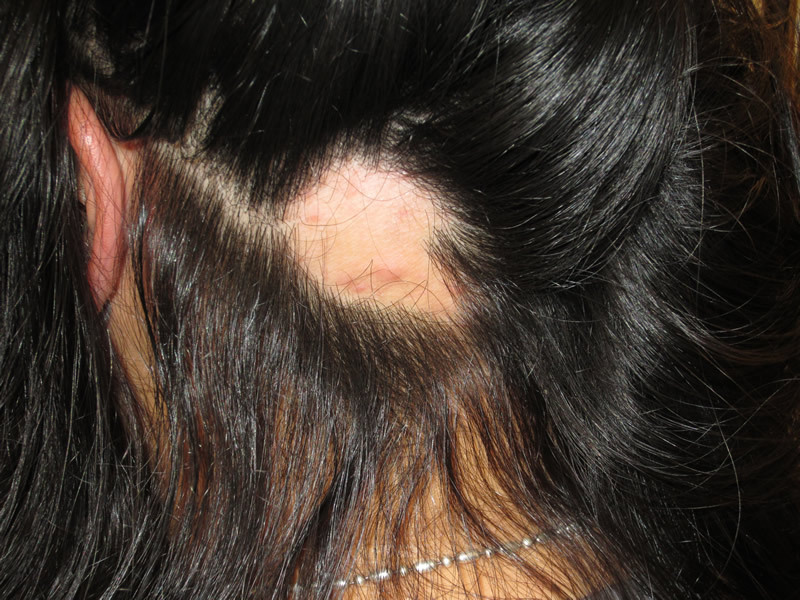 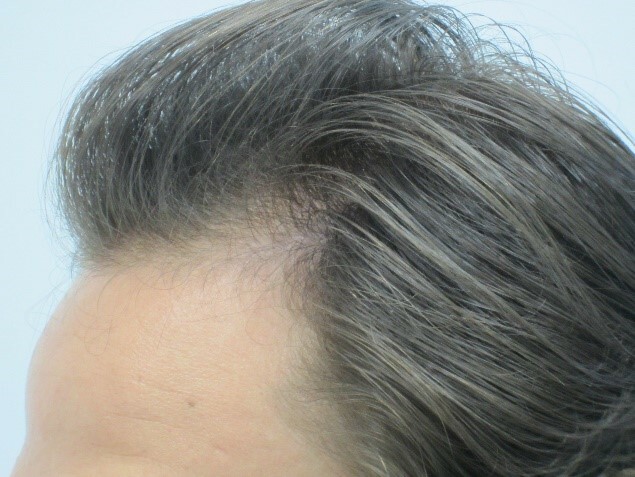 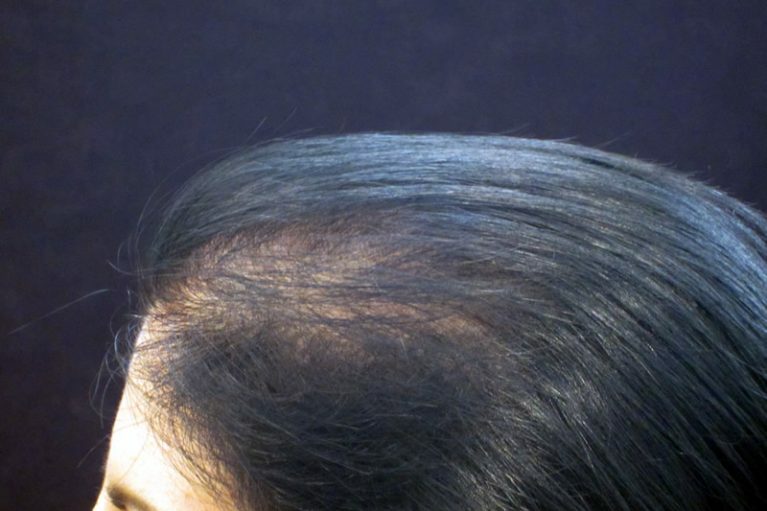 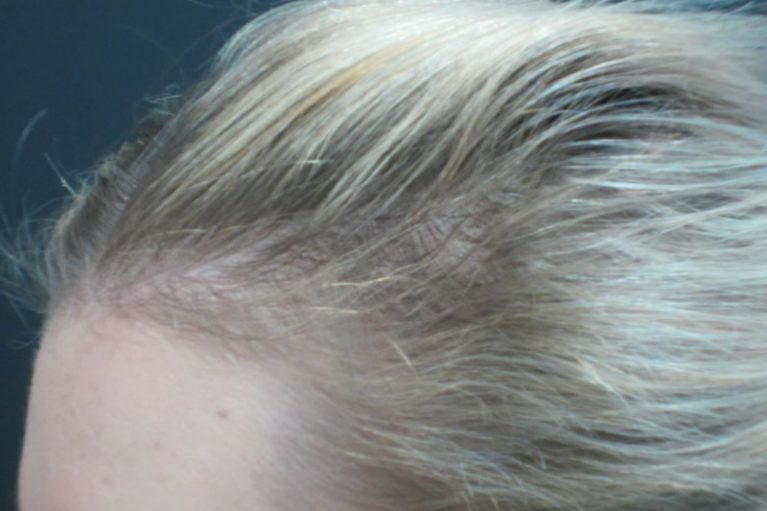 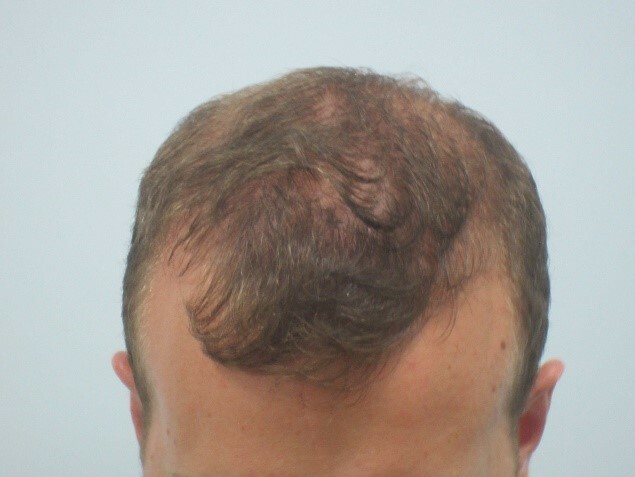 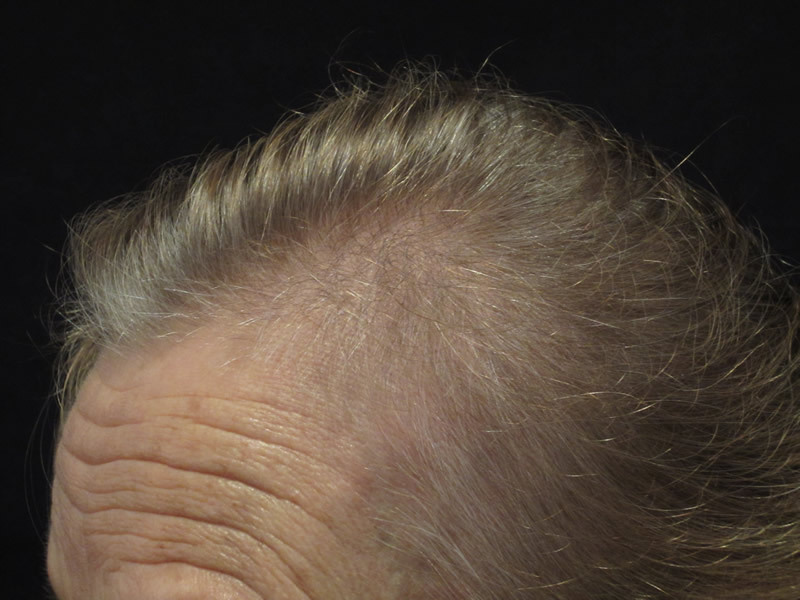 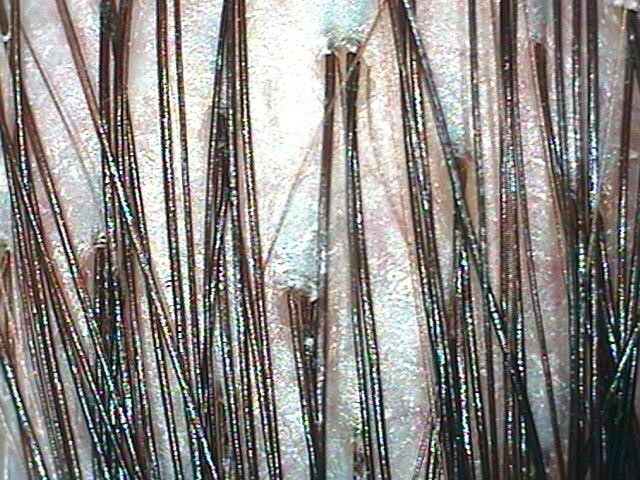 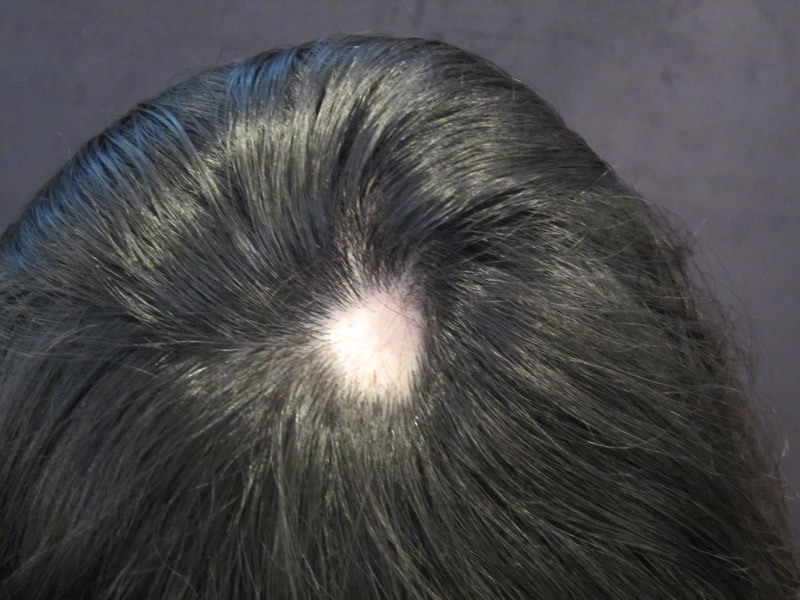 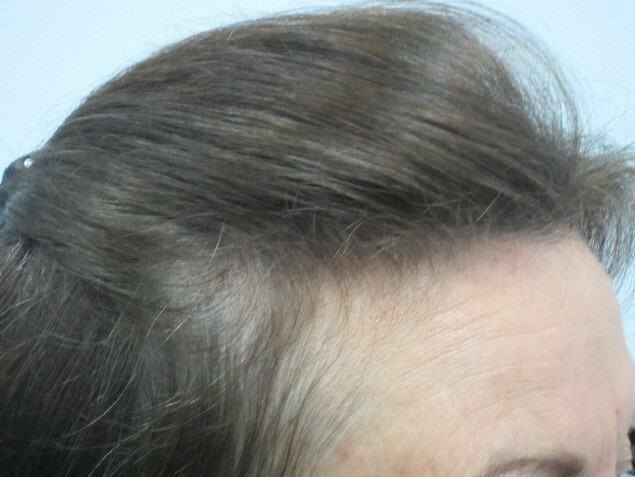 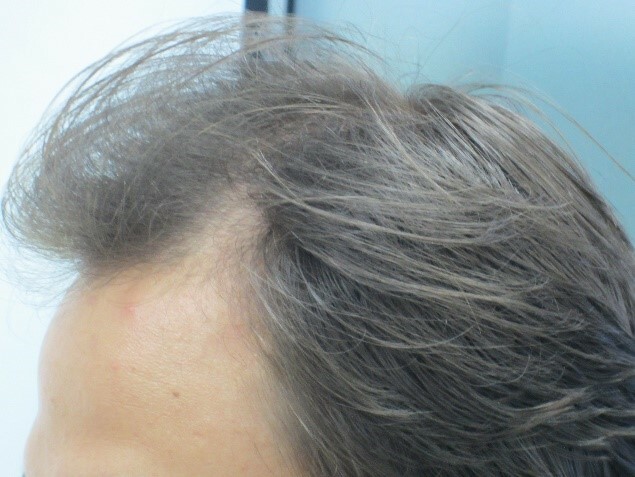 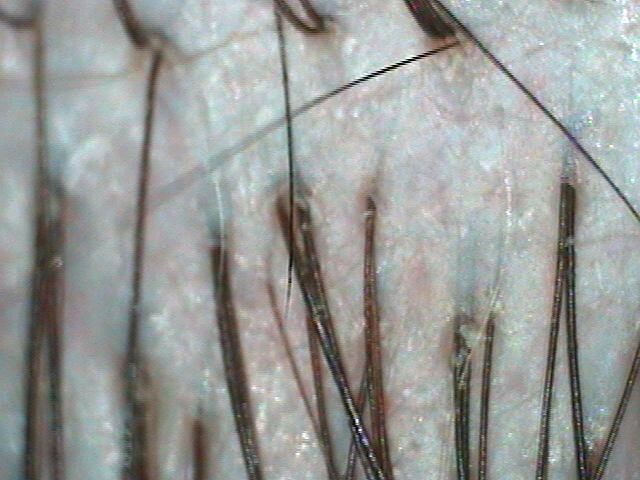 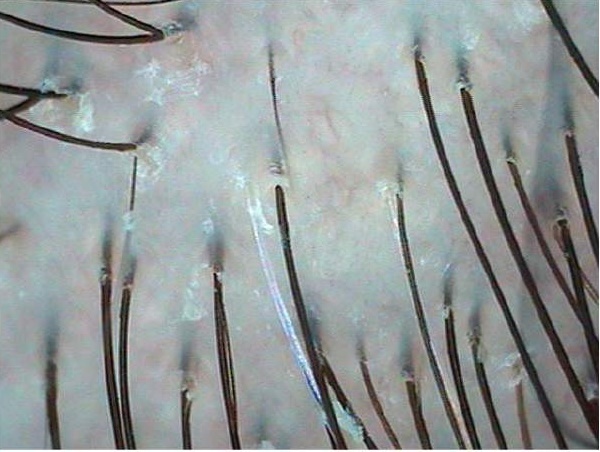 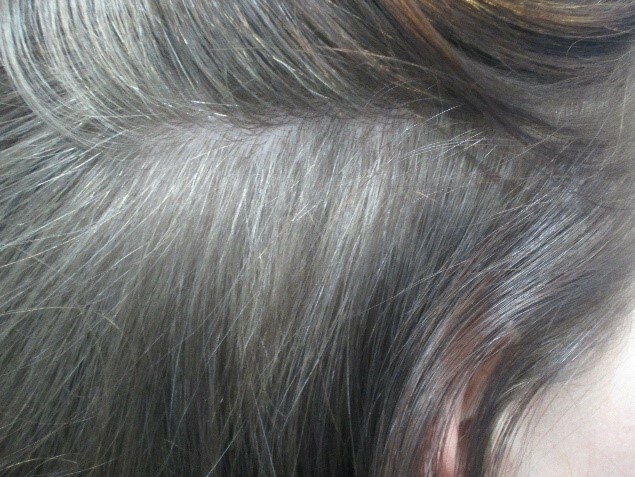 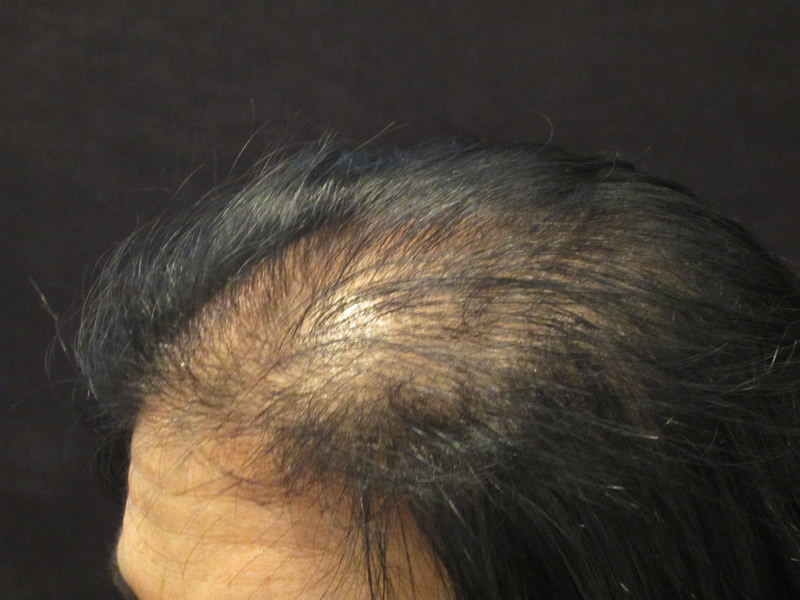 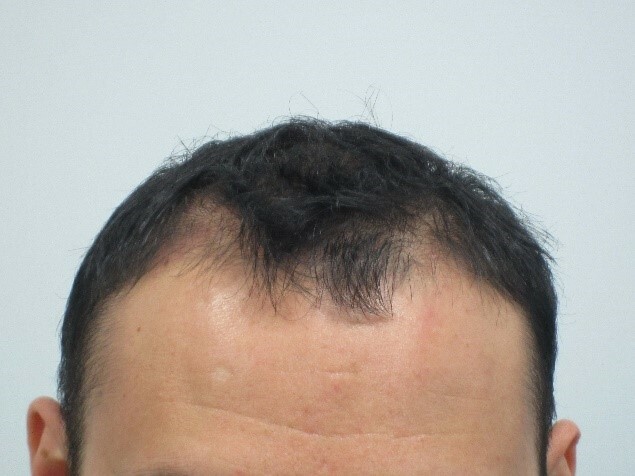 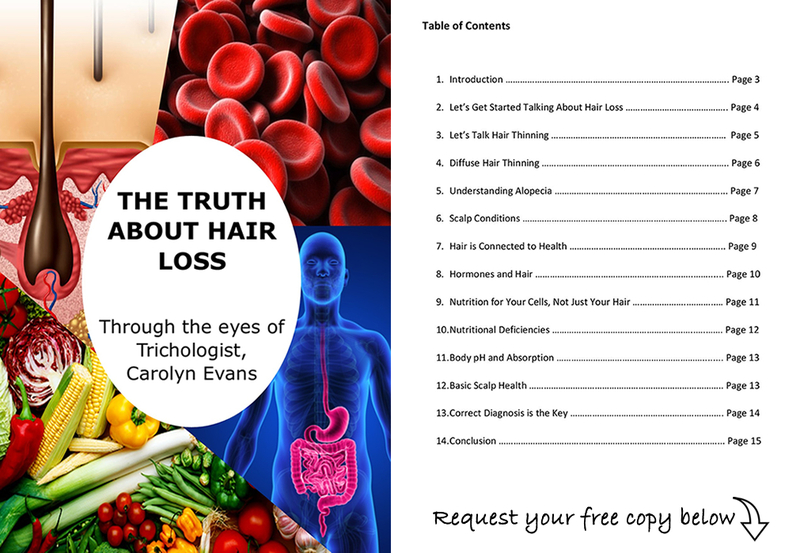 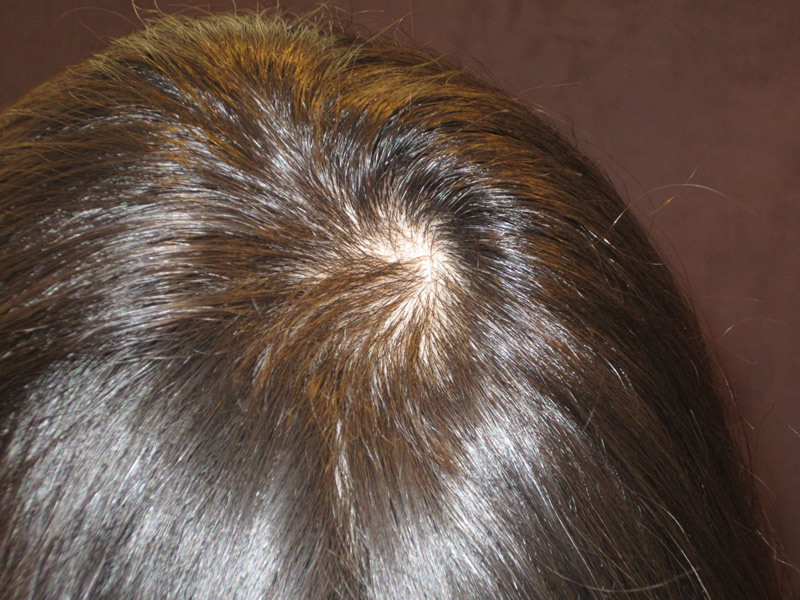 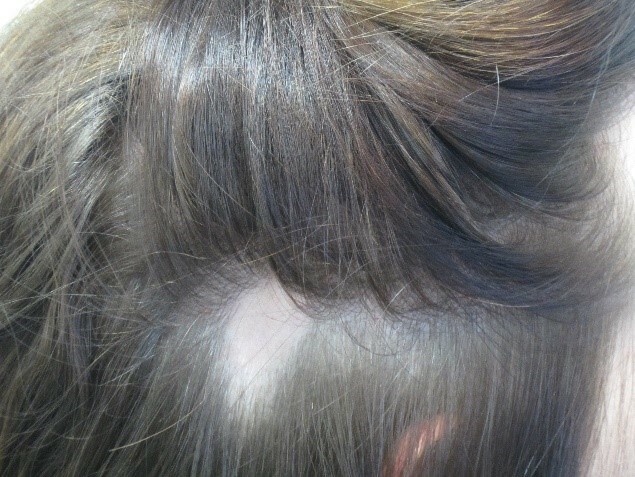 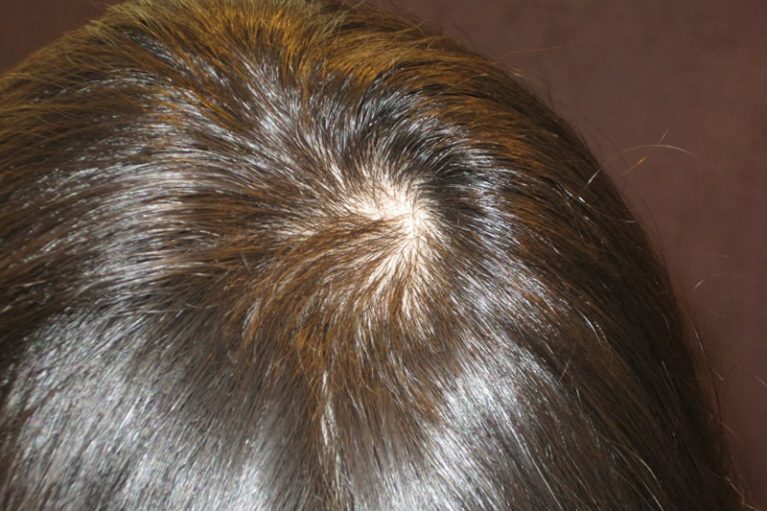 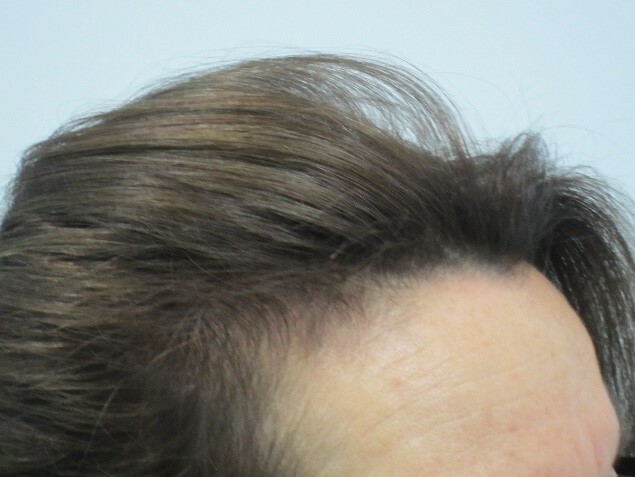 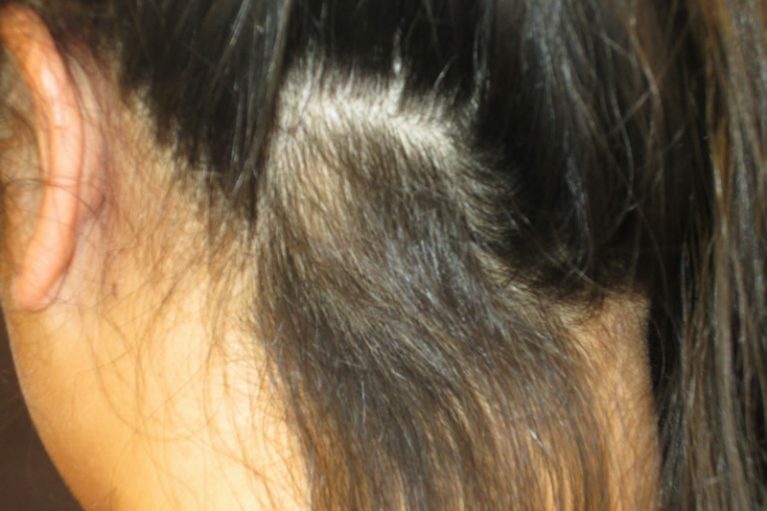 Always remember Correct Diagnosis is the key, as there are many causes of Hair Loss and Hair Thinning. 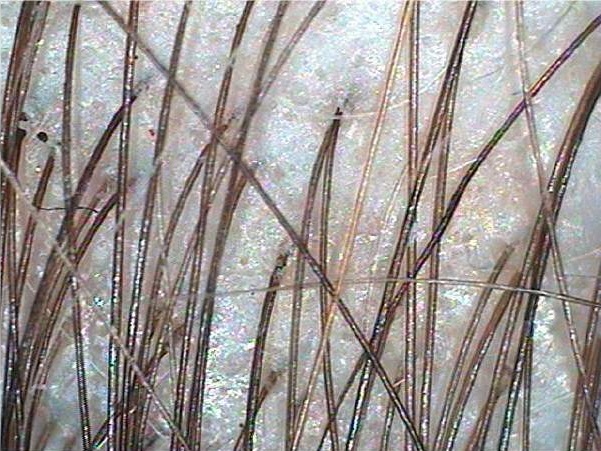 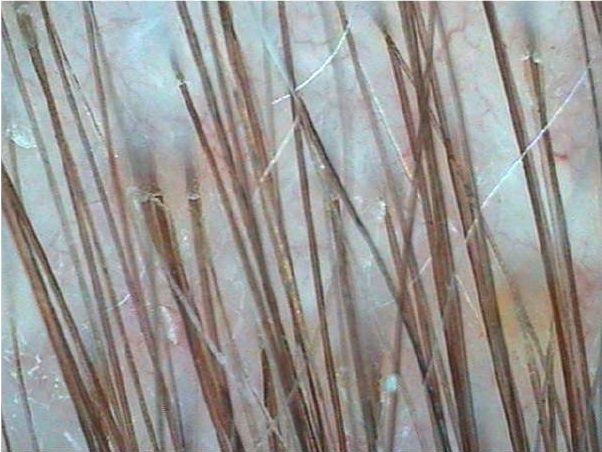 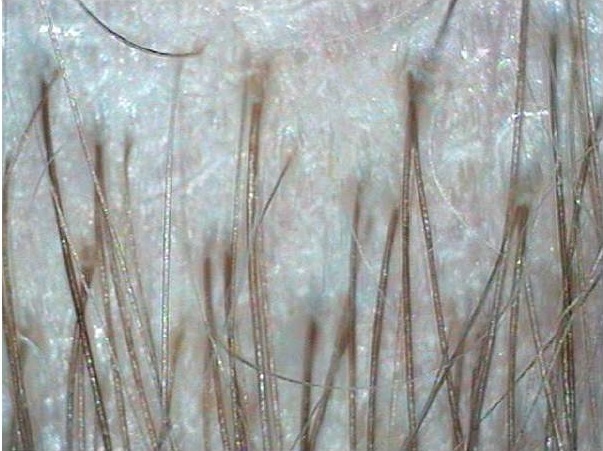 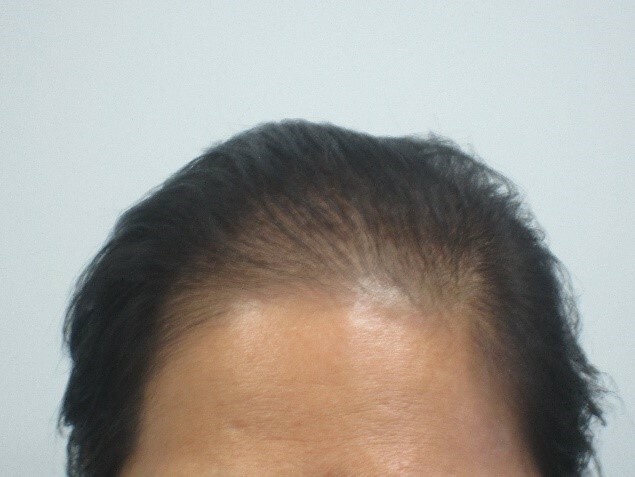 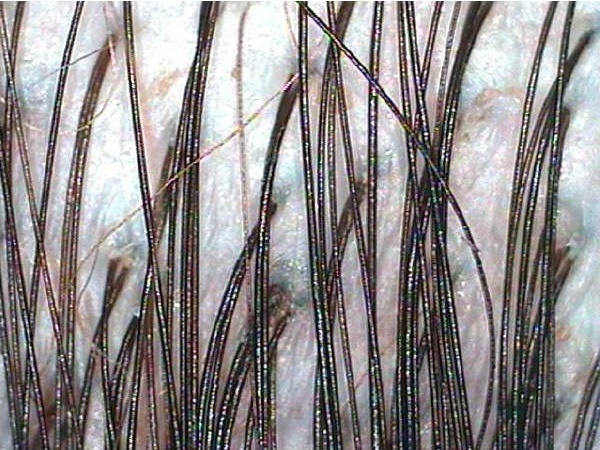 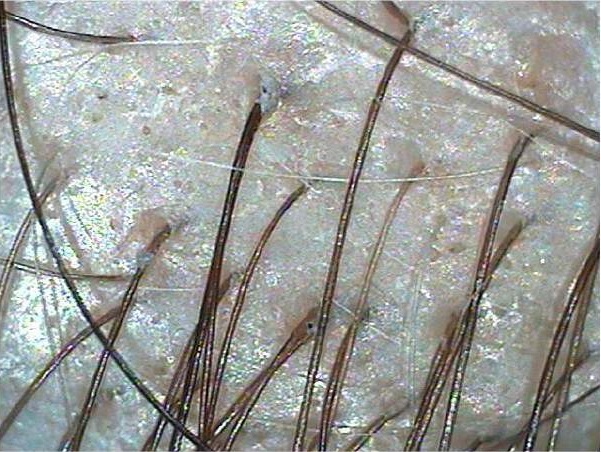 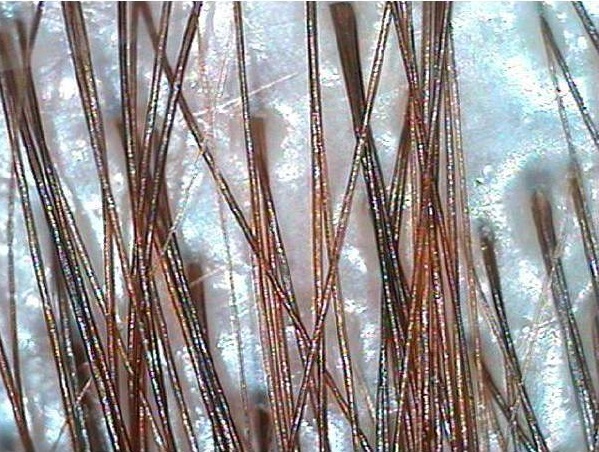 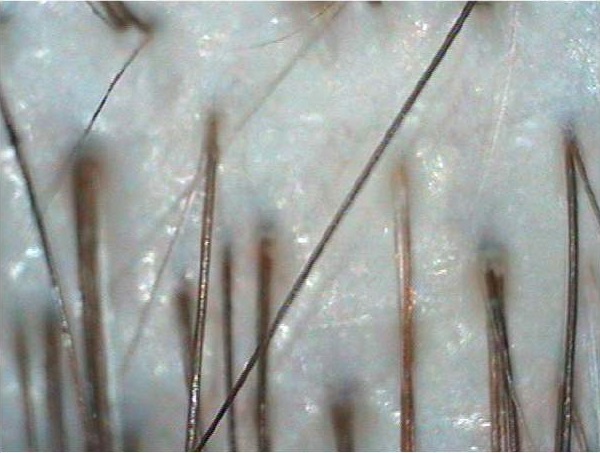 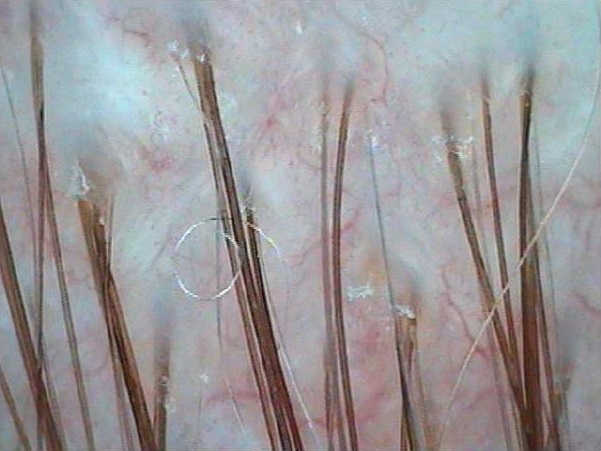 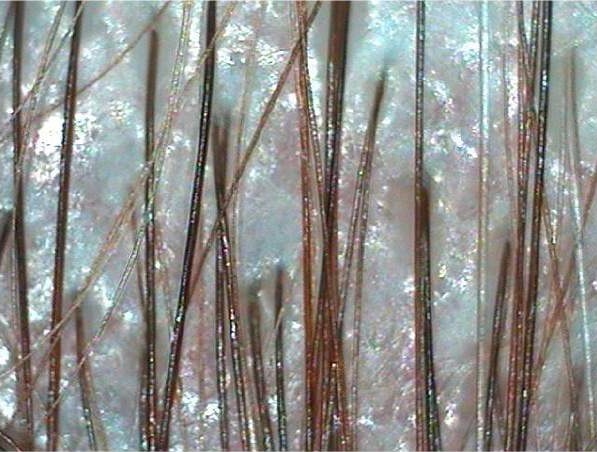 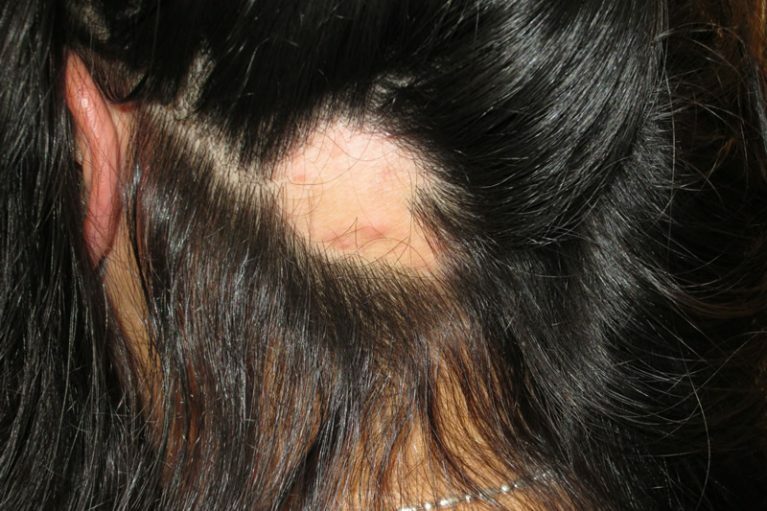 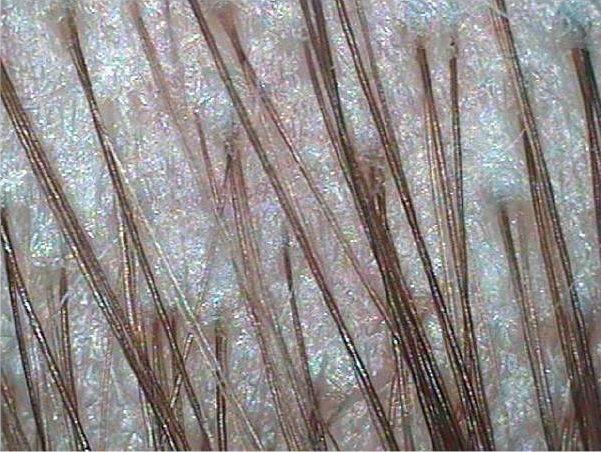 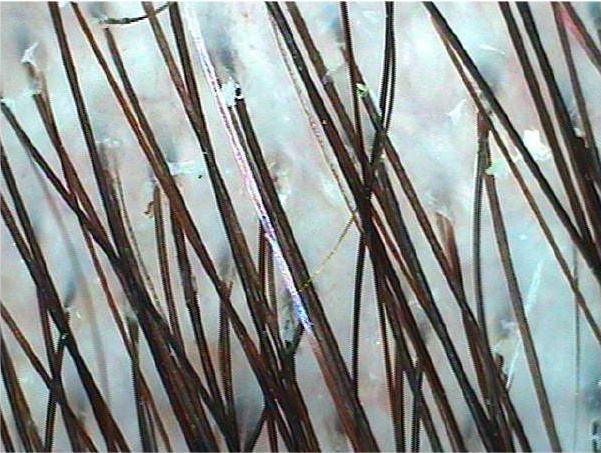 Absolique Hair Health Clinic will create Natural Hair Loss Treatments based on your Individual Microscopic Diagnosis.